When it comes to cosmetics, the best cute is the cute that doesn&apos;t look like you&apos;ve swiped it from your sweet nine-year-old niece. 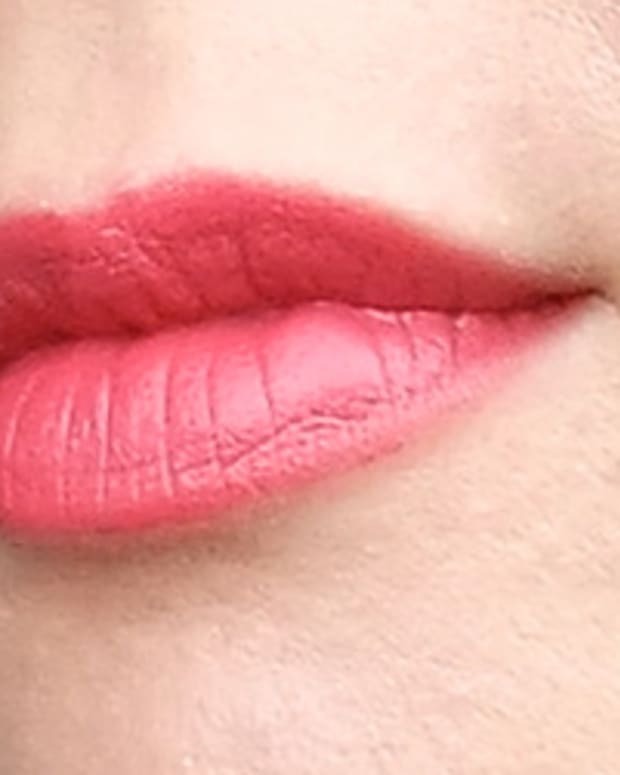 This lipstick is that best kind of cute, and in a gorgeous don&apos;t-let-it-scare-you Spring-fuchsia shade that anyone can wear because it&apos;s so sheer (I was quite generous with my application to get this degree of colour). Perfect for the too-shy-for-vivid crowd -- you know who you are. Say hello, Dolly! to Anna Sui Dolly Girl lipstick in 002, $27. 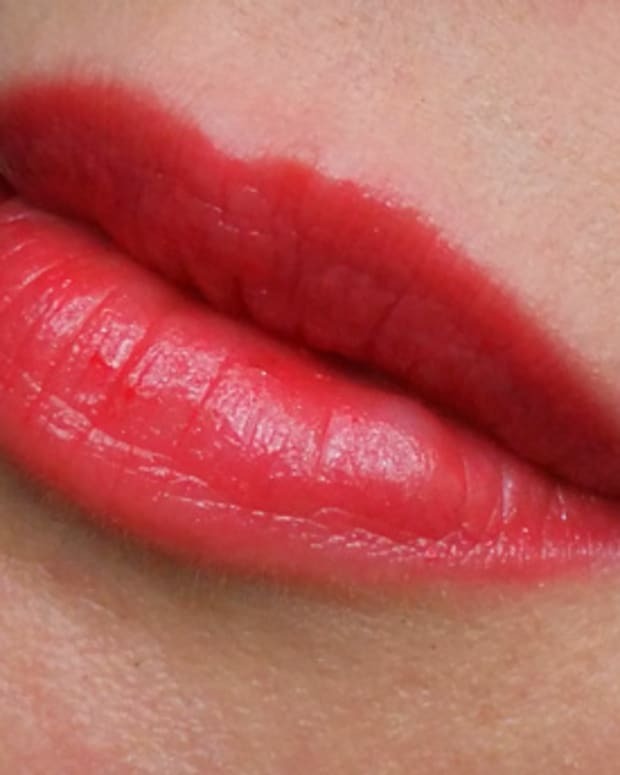 A smooth, glossy texture, it&apos;s a little softer than your standard lipstick -- you&apos;ll want to be a little careful so it doesn&apos;t break, &apos;k? Available at select Shoppers Drug Marts.